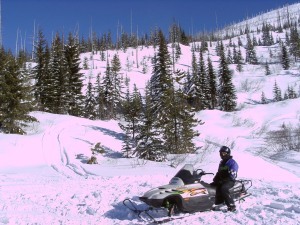 Snowmobile Pictures, Snowmobile trip to Priest Lake Idaho trails. 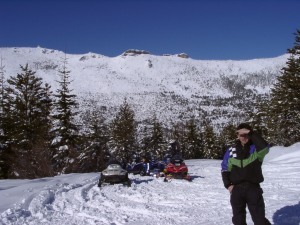 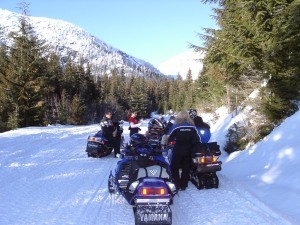  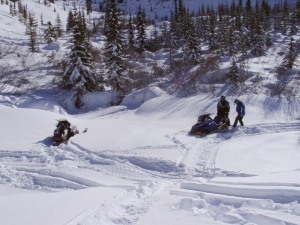 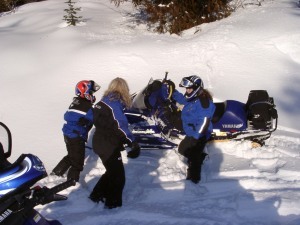 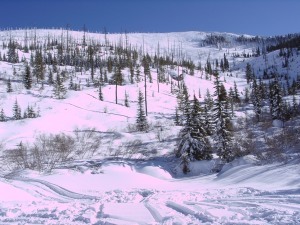 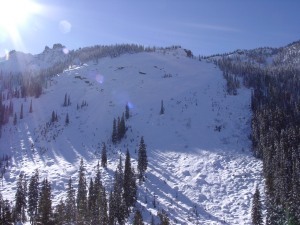 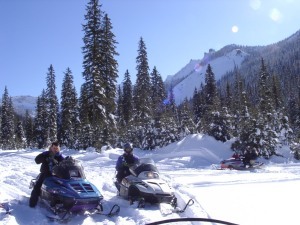 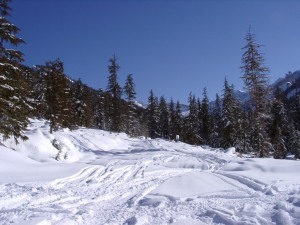 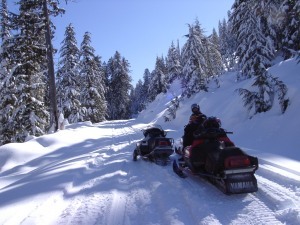 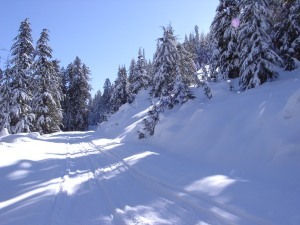 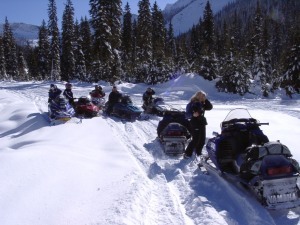 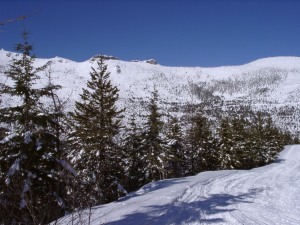 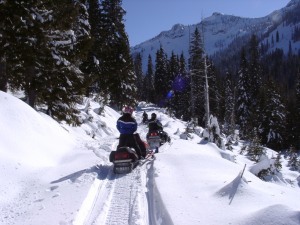 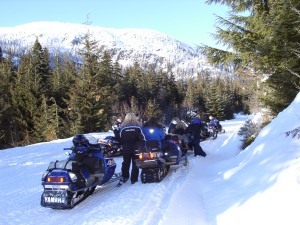 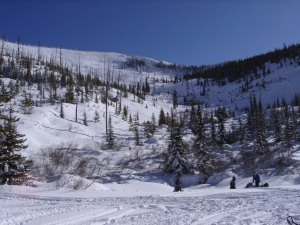 Snowmobile trip to Priest Lake, Idaho. 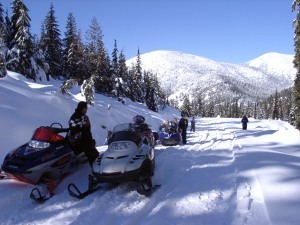 We arrived at our hotel Saturday evening. 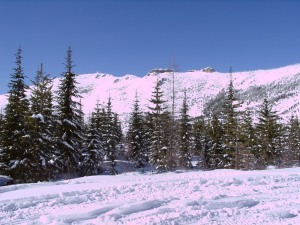 Our destinations for these days were Abandoned mountain, Mollies, Lost Peak, and Nordman trails.